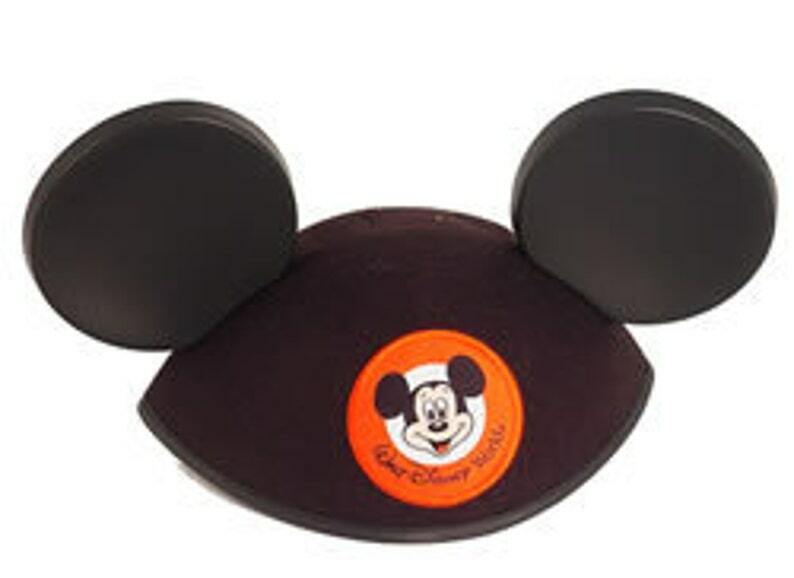 This Walt Disney World Mickey Mouse Ear Hat is crafted from black felt with black plastic ears and a sewn-on embroidered Walt Disney World / Mickey Mouse patch. These are authentic Ear Hats direct from the Magic Kingdom in Florida! We list many popular thread colors, but are happy to try to match other colors upon request. For extra fun, choose Glow-in-the-Dark thread, which looks white in sunlight, but glows an eerie green under black light! 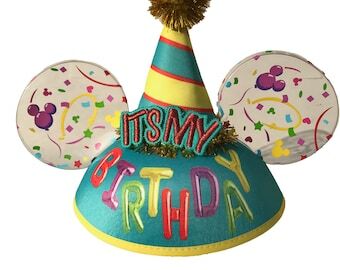 Disney uses the "Infant/Toddler," "Youth," and "Adult" sizing designation for some ears, but the descriptions are somewhat imprecise. The measurements below are based on the standard black ears, but sizes also vary slightly depending on the color and the factory where they were made. My ears shipped so quickly and they are absolutely adorable! Seller is a true professional, and made a sweet keepsake that my family and I will always cherish.